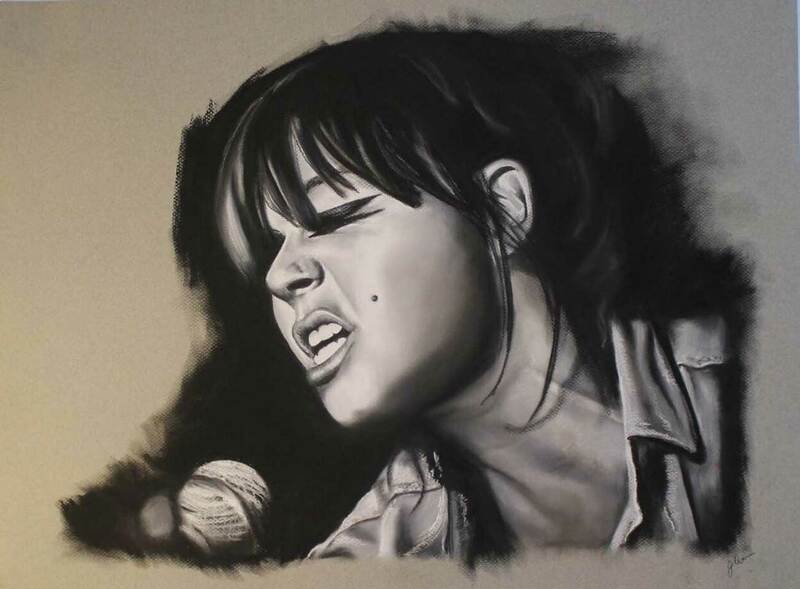 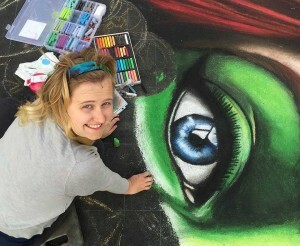 In 2014, she also started the Georgia Chalk Artists Guild with Katie Bush and Zach Herndon. 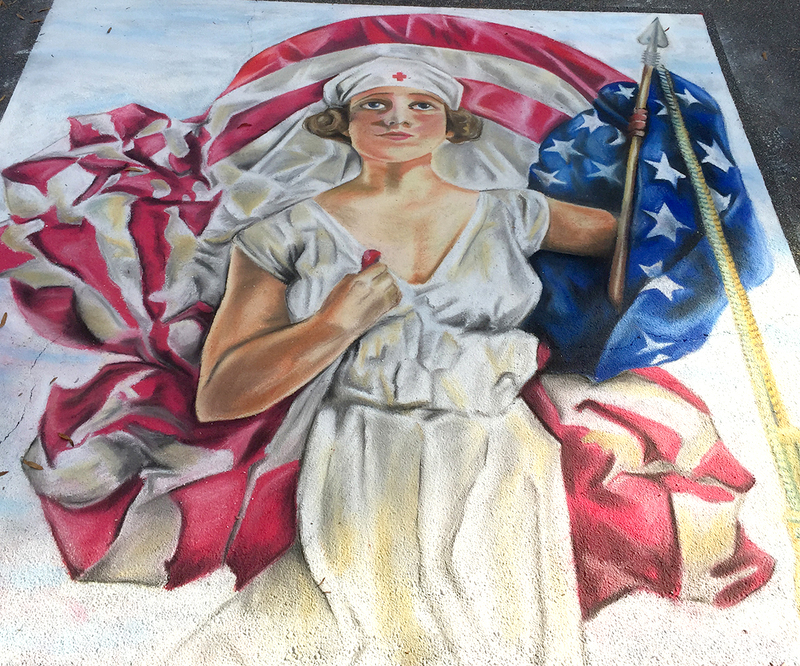 The organization has since grown to over 20 members and partners with Georgia festivals to bring chalk art to various corners of the state. 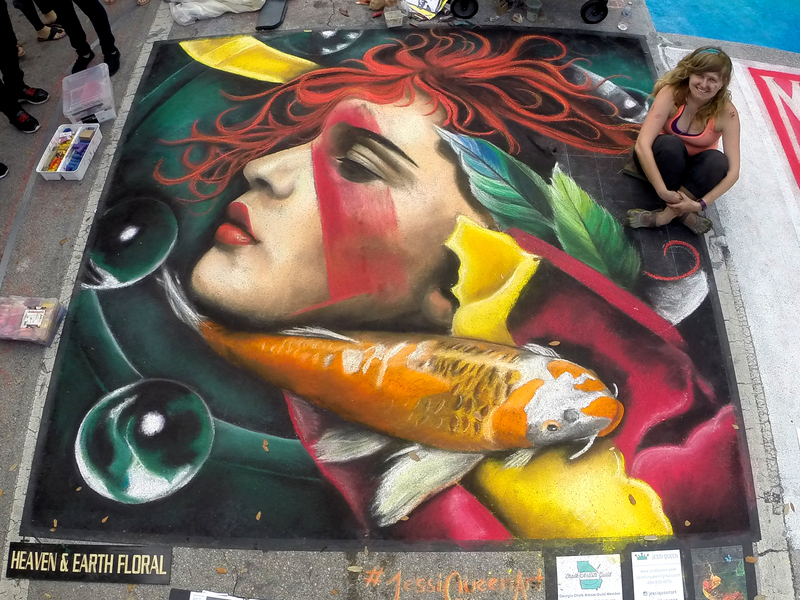 In 2015, Jessi, along with her husband Zach, won both First Place and People’s Choice Award at the Gwinnett Arts Fest. 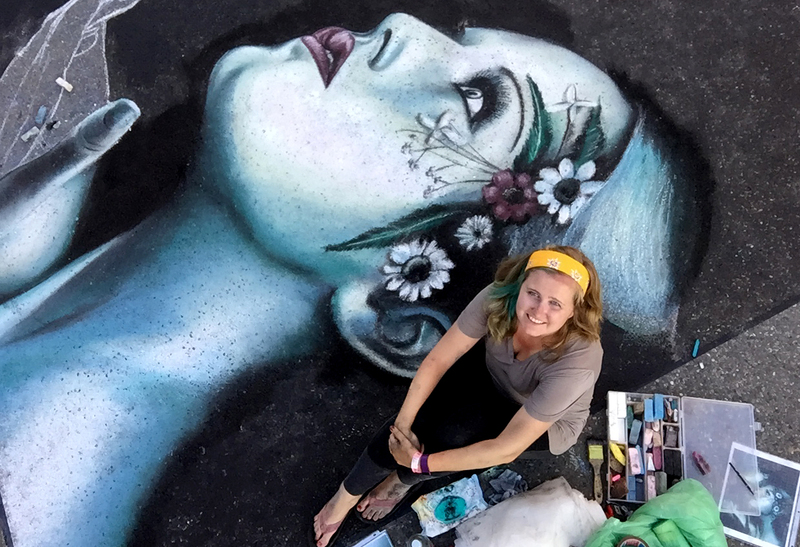 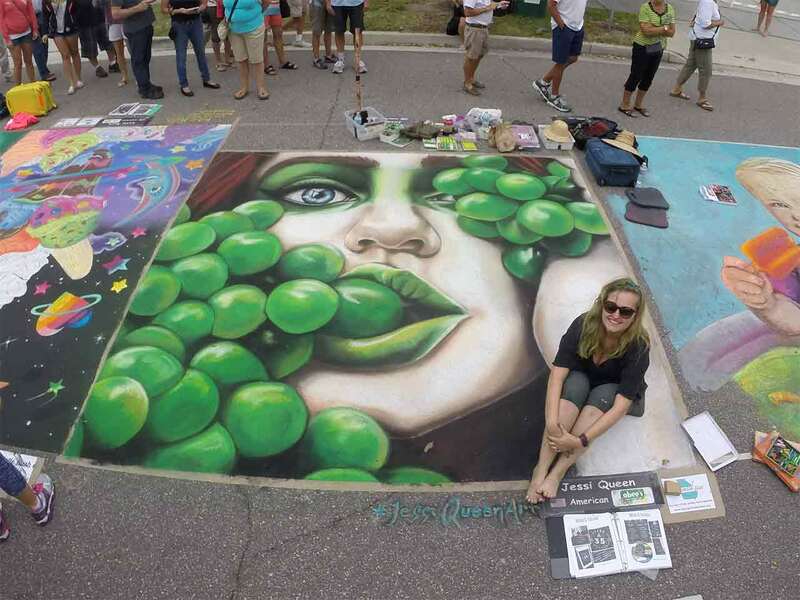 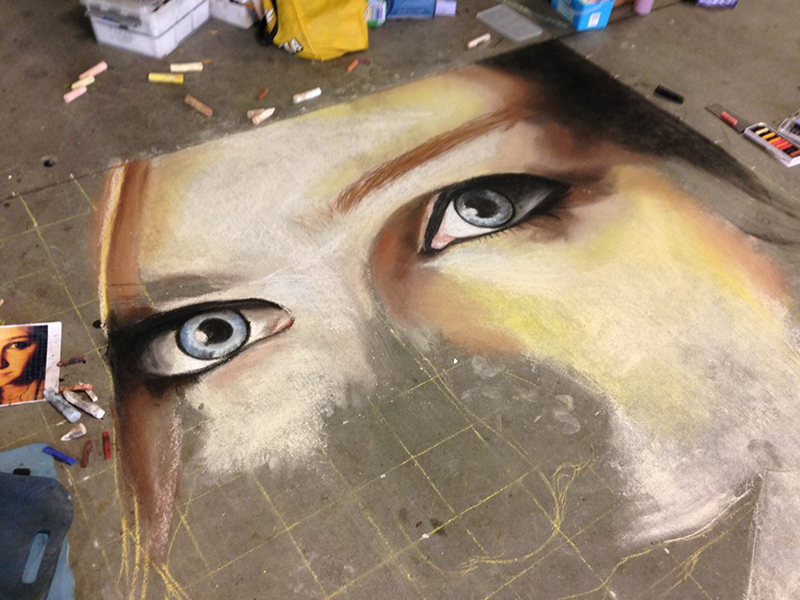 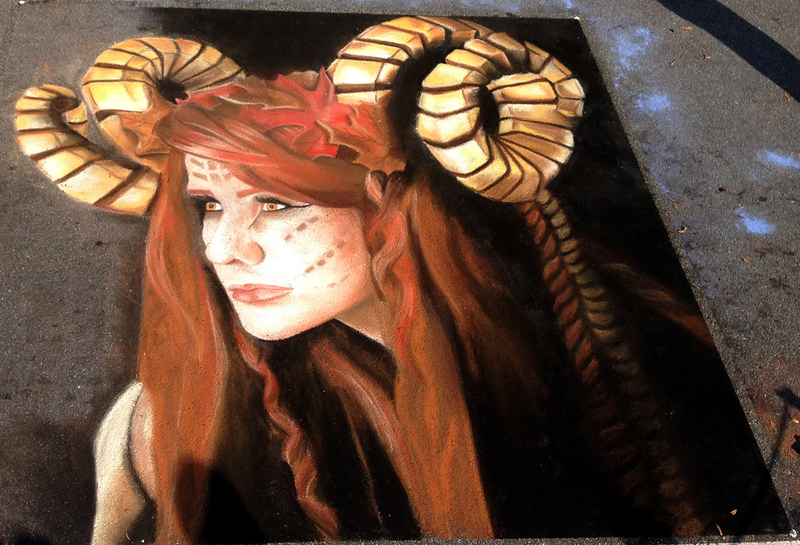 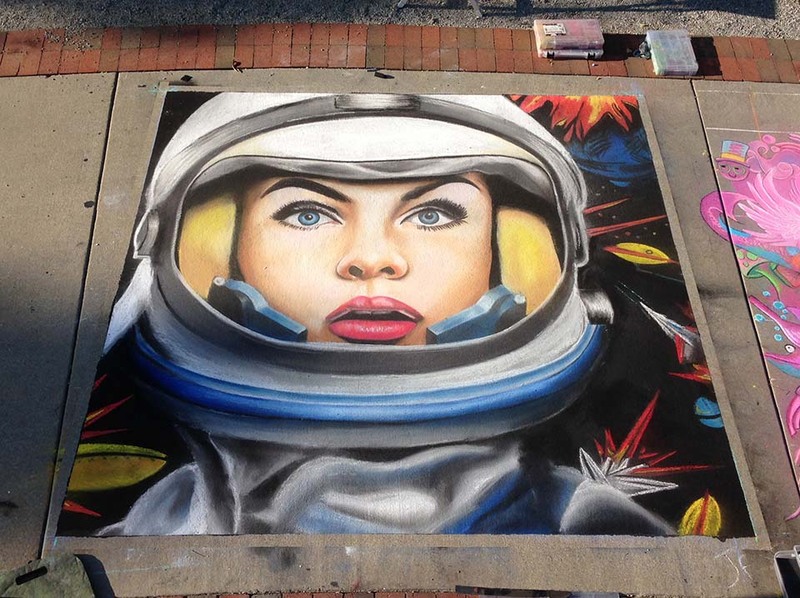 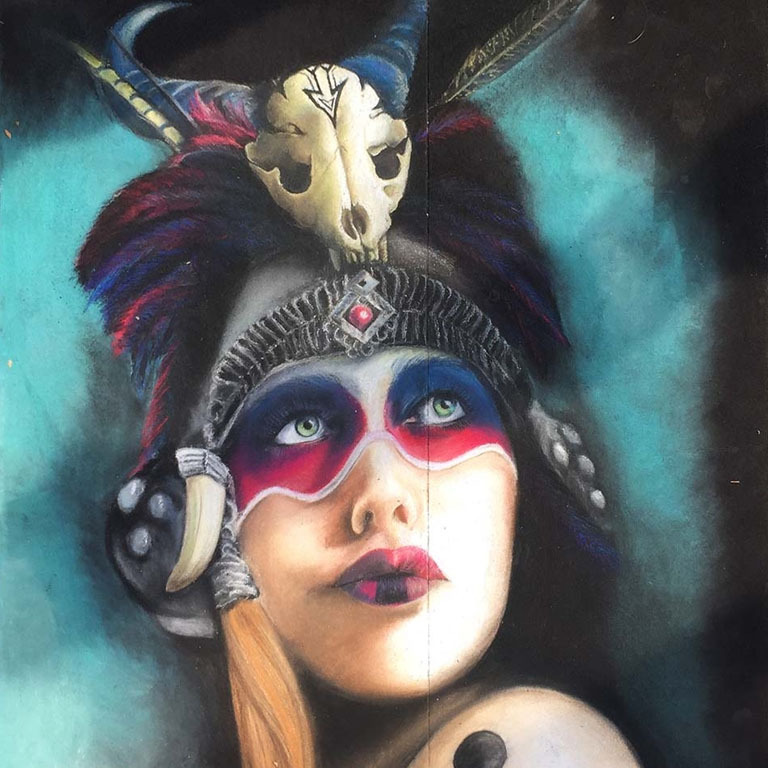 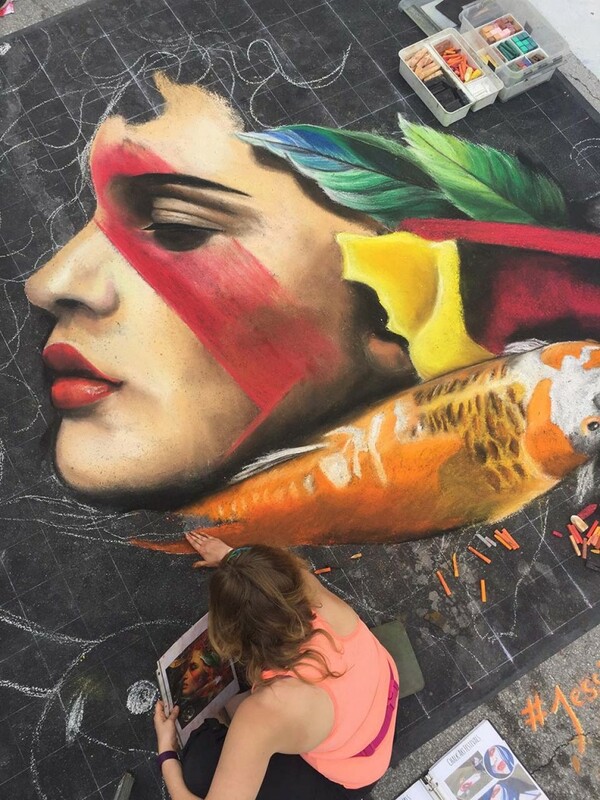 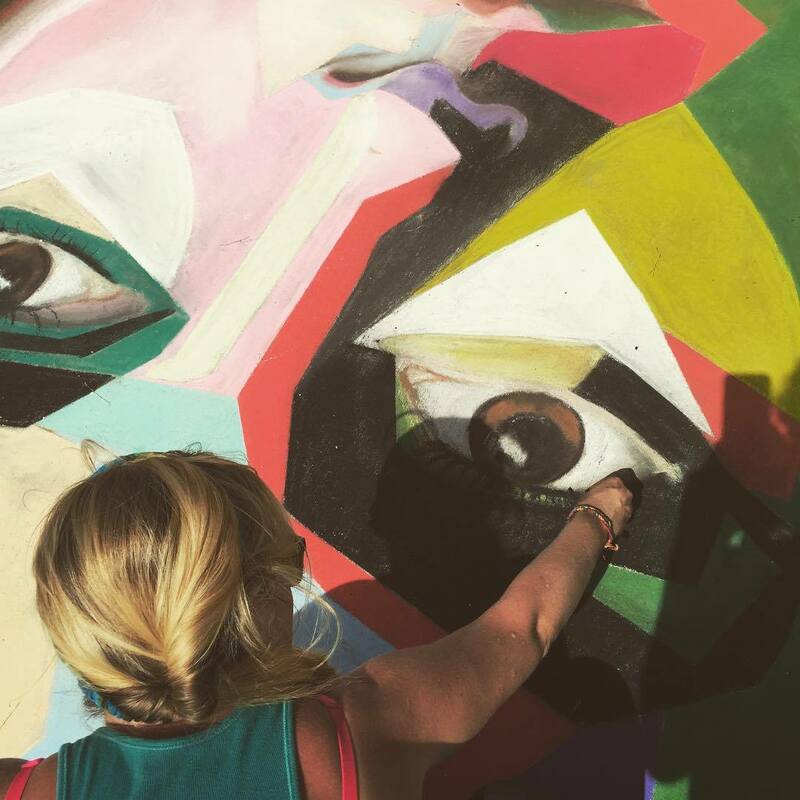 Jessi continues to do freelance chalk work and has many appearances scheduled for chalk festivals in 2016including an international street painting festival in Germany!